Update 4/17/19: Google published a blog post about the Roav Bolt and it can now be purchased. 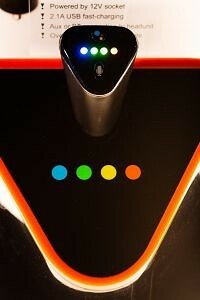 It’s available now from Walmart and will soon be at Best Buy, Target, and more retail locations. Many new cars are equipped with Android Auto and Apple CarPlay these days, but there are still tons of cars on the road without any smart systems built-in. There’s a big market right now for people who want to add smarts to their old car. 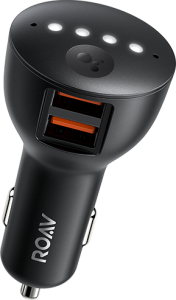 As mentioned by Google along with the flurry of Assistant updates, Anker and JBL have announced car chargers that put Google Assistant in the co-pilot seat. 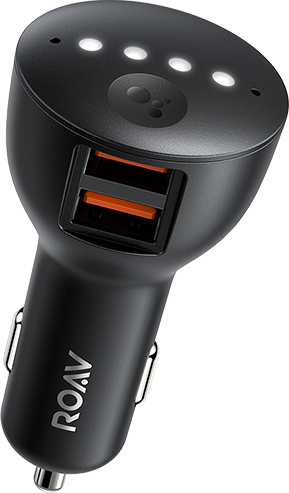 The Anker Roav Bolt and JBL Link Drive are Google Assistant-enabled car chargers. 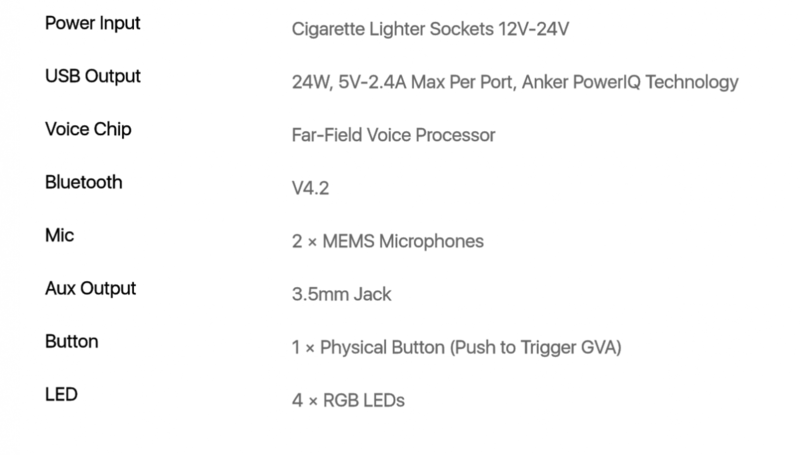 They plug into the 12V “cigarette lighter” socket for power and route audio through the car’s speakers with Bluetooth or an auxiliary cable. 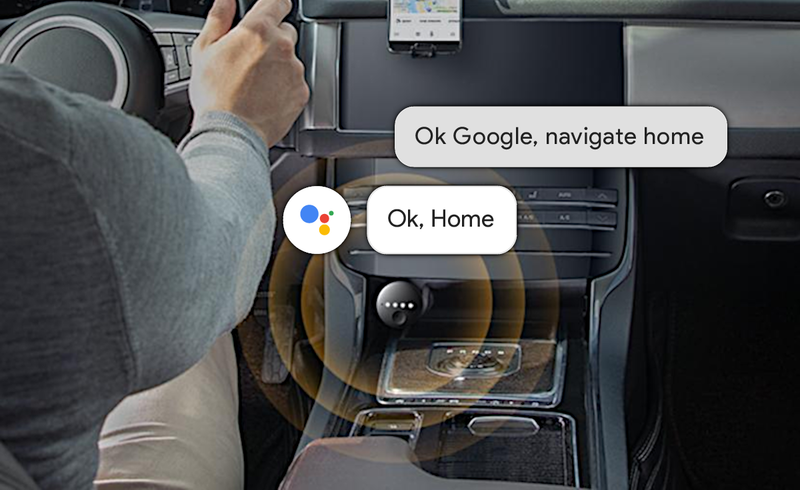 Once connected, the devices act essentially like Google Home speakers in your car. You can ask for directions, play music, send hands-free text messages, and even initiate phone calls. If you’re worried about being understood in a tiny car cabin, they have echo cancellation. Plus, they do indeed have USB outlets so you can charge your phone. The lack of a display may seem unintuitive, but this could be a safer alternative to traditional infotainment systems. 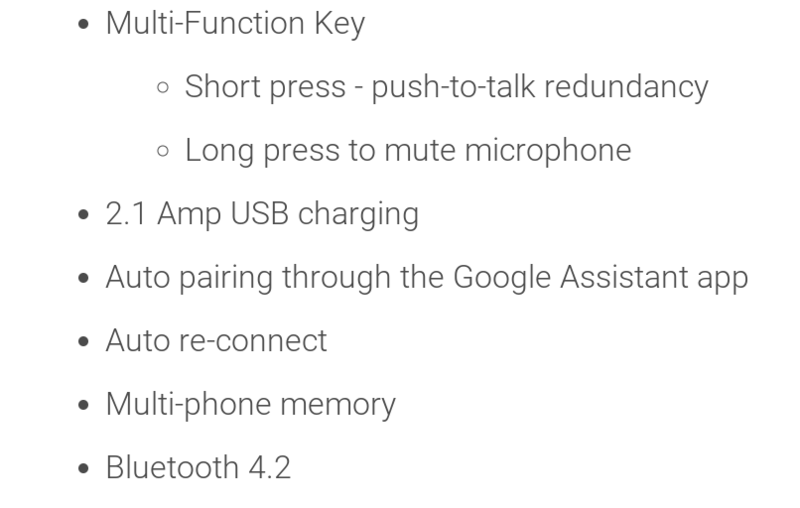 They can allow you to use Assistant without fiddling with your phone. So it’s not quite Android Auto, but it’s still a step up. The Anker Roav Bolt will be available for $49 and can be pre-ordered right now. The JBL Link Drive will be available this Spring for $59.95. Are you interested in this type of car gadget? JBL Link Drive Features. Source: HARMAN. Roav Bolt Specifications. Source: Anker.